A deep vein of nostalgia forms the essence of Stay. 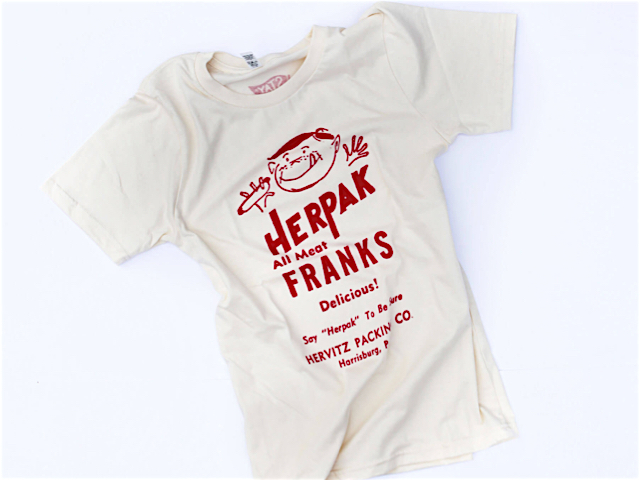 Herpak began in 1911 and apparently spent the entirety of its existence at 1146 S. Cameron St., Harrisburg. 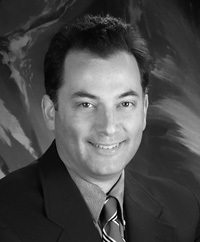 Goulet Communications launched Stay Apparel Co. in October 2017. This post originated on stayapparel.com. It should be clear that we sell tees, but inquisitors want to know more about our name and brand. It’s flattering that they care enough to ask, and the queries always seem earnest. I tell them that Stay evokes a sense of place, as I described in this post last fall. It’s the places featured on our tees, of course, but also the American places where our products are made. At the heart of a community’s sense of place, I believe, is its history. A deep vein of nostalgia forms the essence of Stay. While change is inevitable — “All that ever stays the same is change,” per The Waterboys — we can stay connected to the past that got us to where we are today. Hence, this spring we’re introducing three tees that honor central Pennsylvania brands from the past, two of them with decades-long histories, one with a fleeting existence but a cool logo that we felt compelled to preserve. The first tee features Herpak hot dogs, a family-owned business in Harrisburg that operated for at least 74 years but, as far as my research can determine, quietly disappeared from the landscape in the late 1980s. Owned by Hervitz Packing Co., Herpak began in 1911 and apparently spent the entirety of its existence at 1146 S. Cameron St., Harrisburg. Throughout its history, Herpak supported 4-H by purchasing prize-winning steers from the Pennsylvania Farm Show. An article in Harrisburg’s Evening News in 1941 reported the arrest of Christ Gavid Hofsass, 61, “who had been an employee of the company,” for stealing a can of lard and 80 pounds of meat. Herpak products also included bologna, ham, bacon and sausage. Dog-gone but, thanks to our tee, not forgotten.